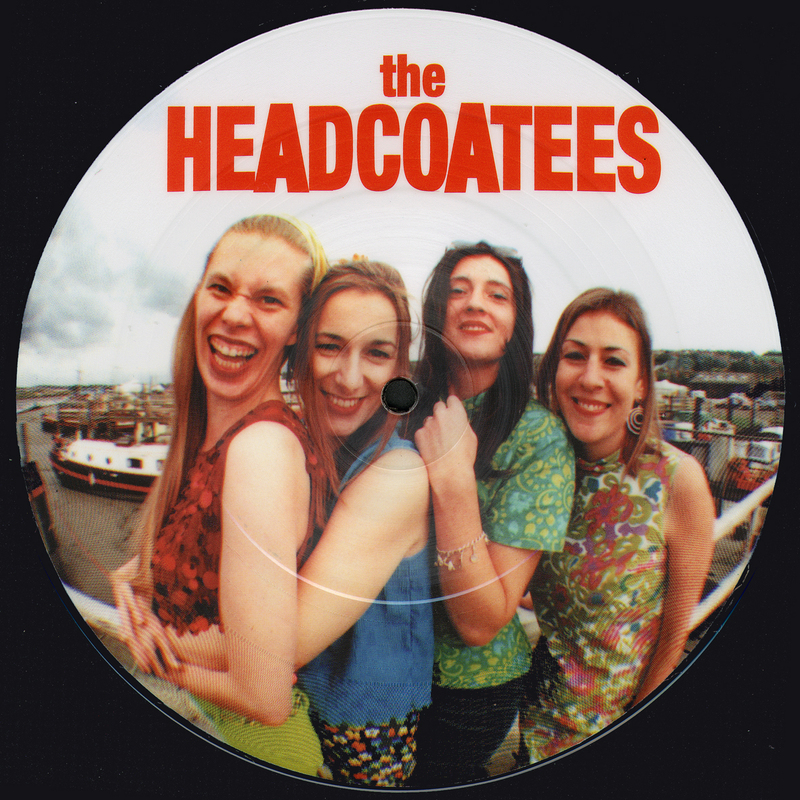 Four fiesty girls from the Medway towns, Kyra Rubella, Holly Golightly, Ludella Black and Bongo Debbie started life as mates of Thee Headcoats doing a few songs on stage and then came the great idea to do a proper album, ‘Girlsville’ was recorded and a great new band was born. 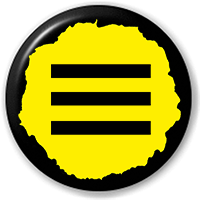 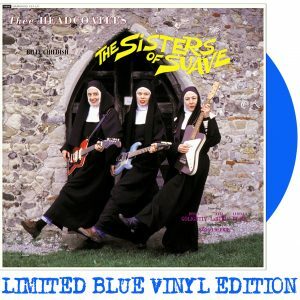 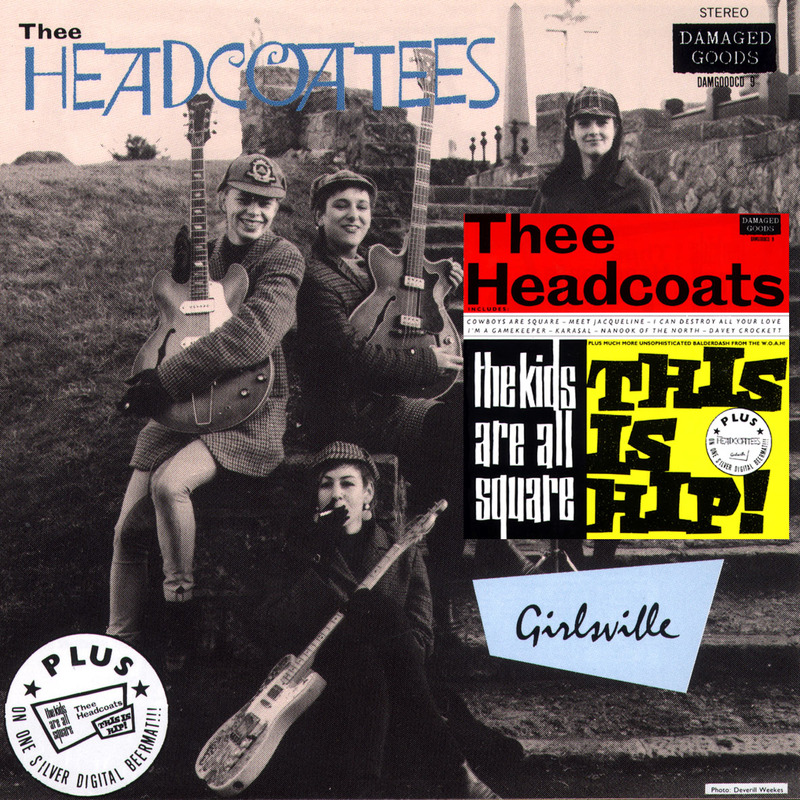 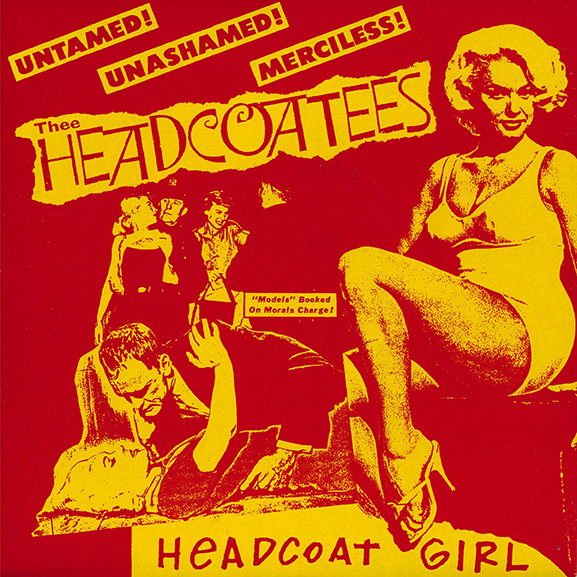 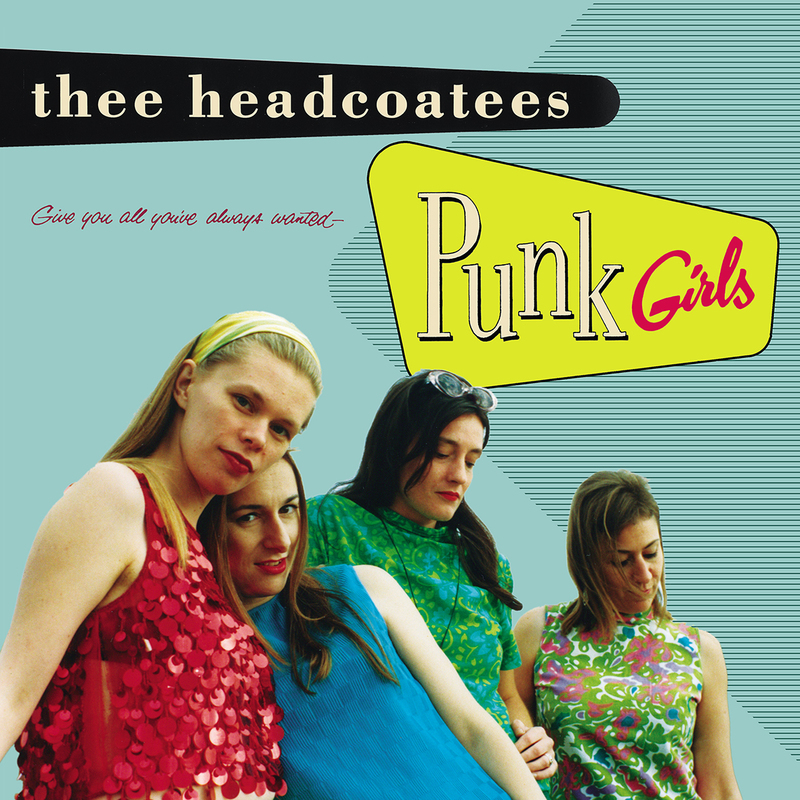 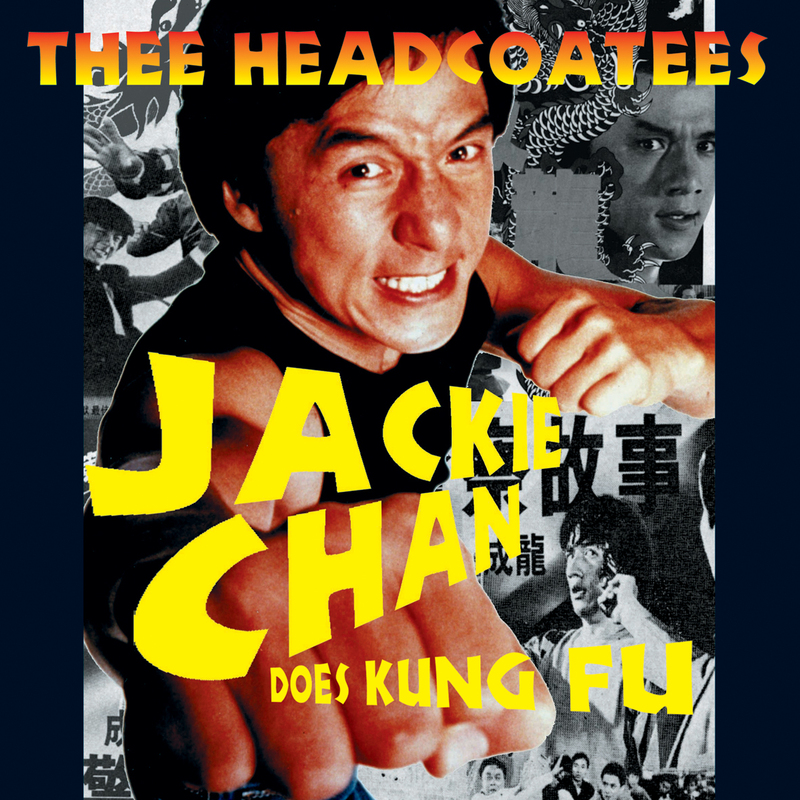 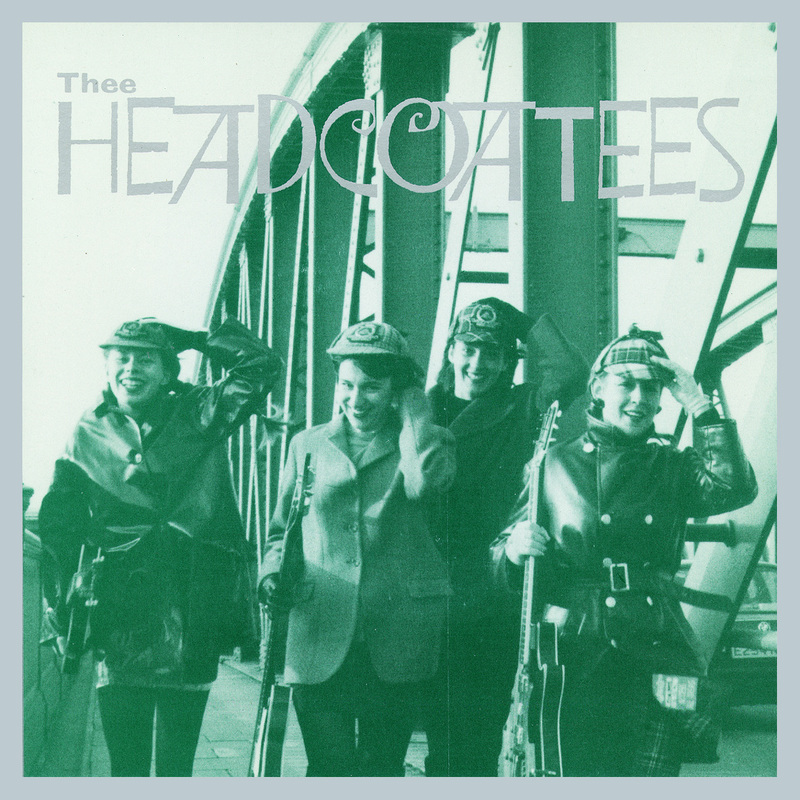 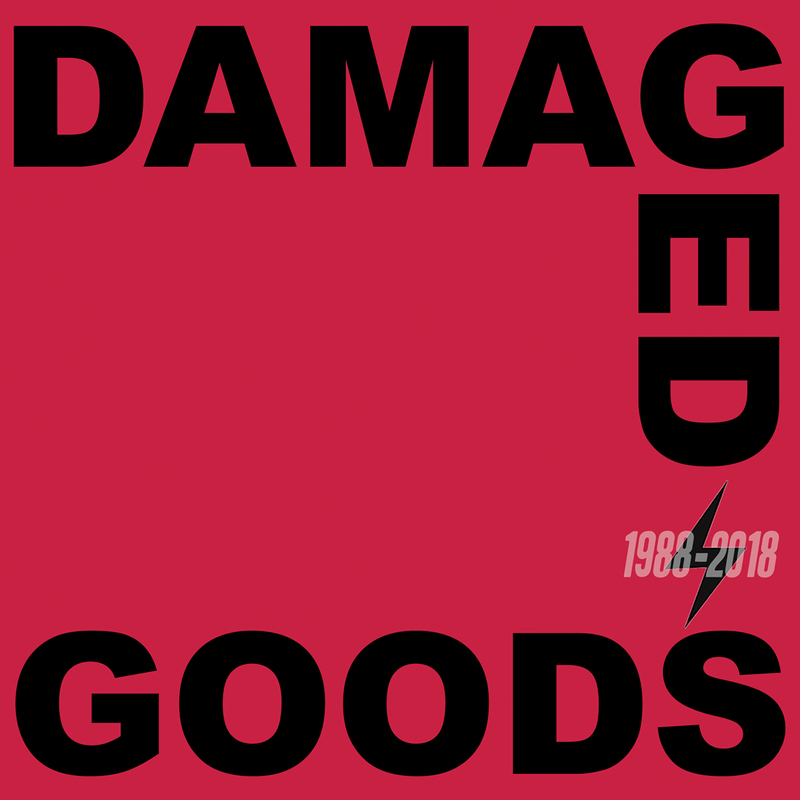 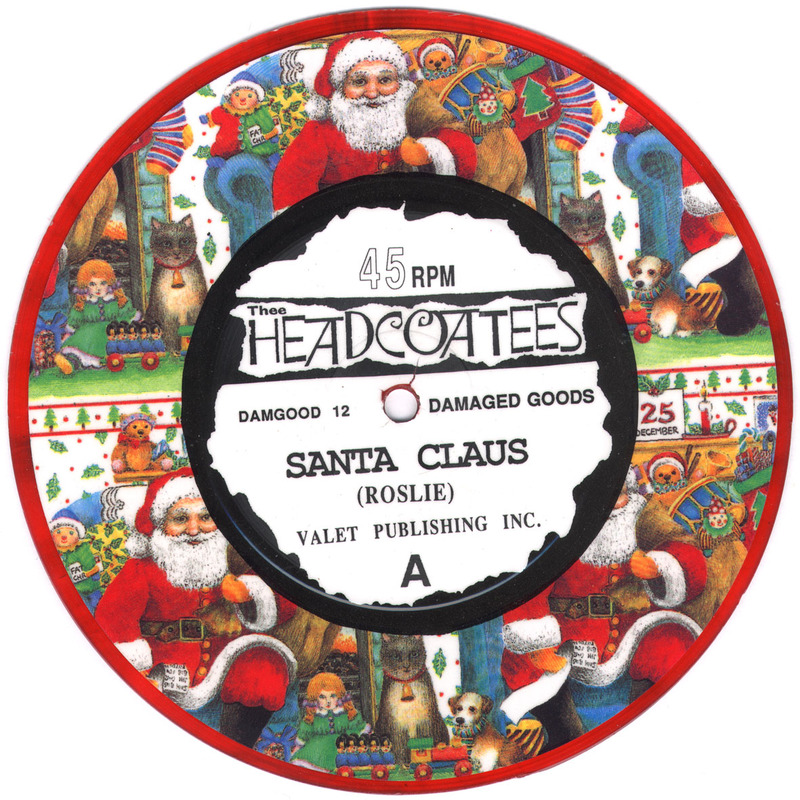 Whenever Thee Headcoats played Thee Headcoatees also did a set, at one time it seemed like they were more popular that the boys, more albums followed and we did a few singles plus a compilation of all their singles on one nice album. 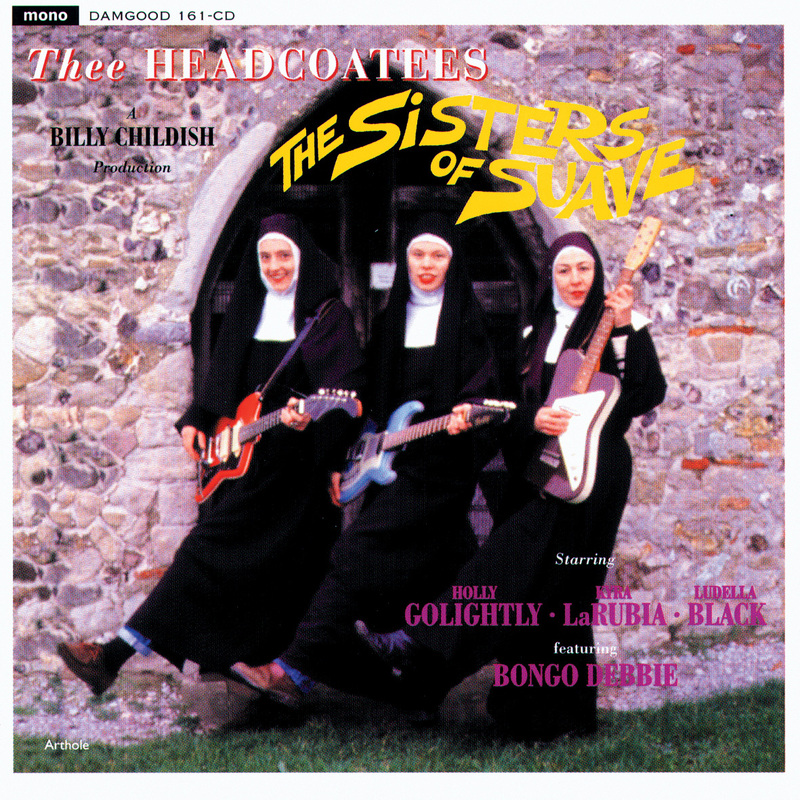 They called it a day in 1999 and are now all doing various musical projects.